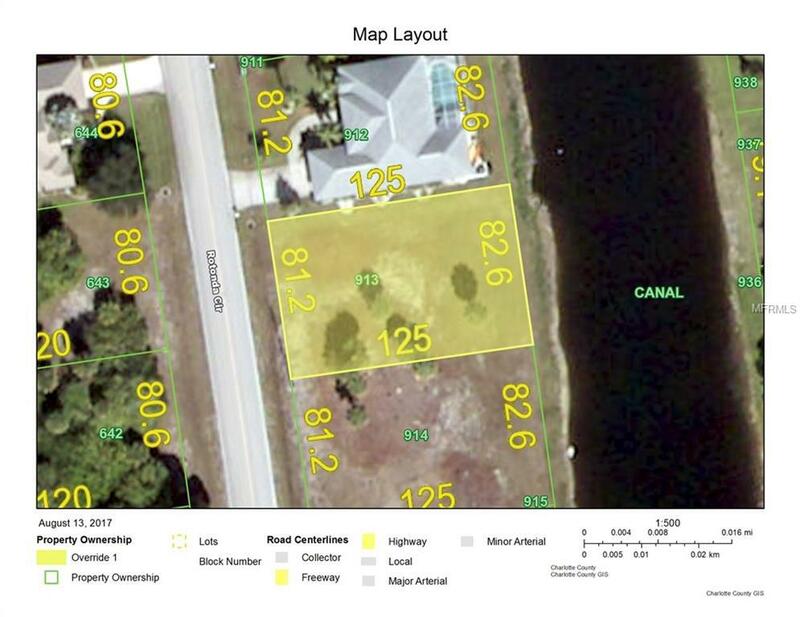 Two lots available in a row on the Rotonda River (Sold together or separately). Buy a single lot home site or a double lot home site. . . . almost an estate size property!!! Enjoy the sunrises with your morning coffee in your future lanai, and watch the turtles swim by. Rotonda West is the ever-popular golf course community with multiple golf courses, miles of freshwater canals and plenty of Florida Sunshine!!! Near beaches, marinas, restaurants, etc. Buy now before prices rise soar! !